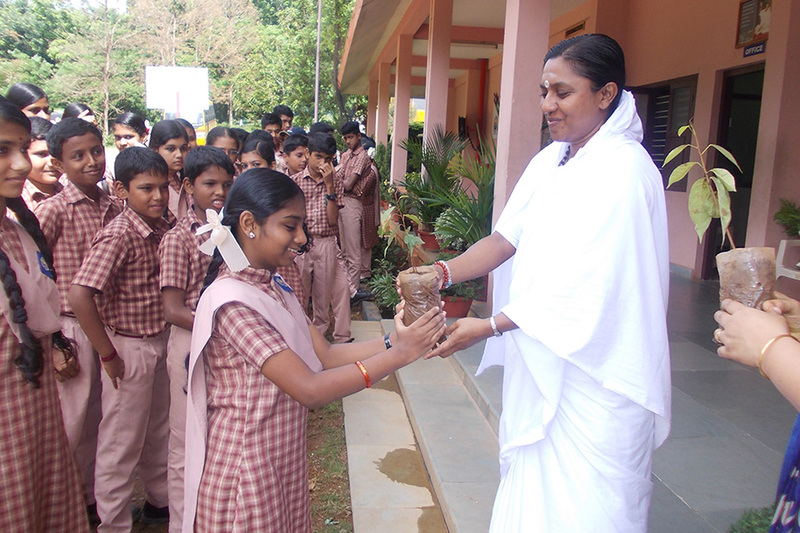 “The more kindness we give, the more it increases”. 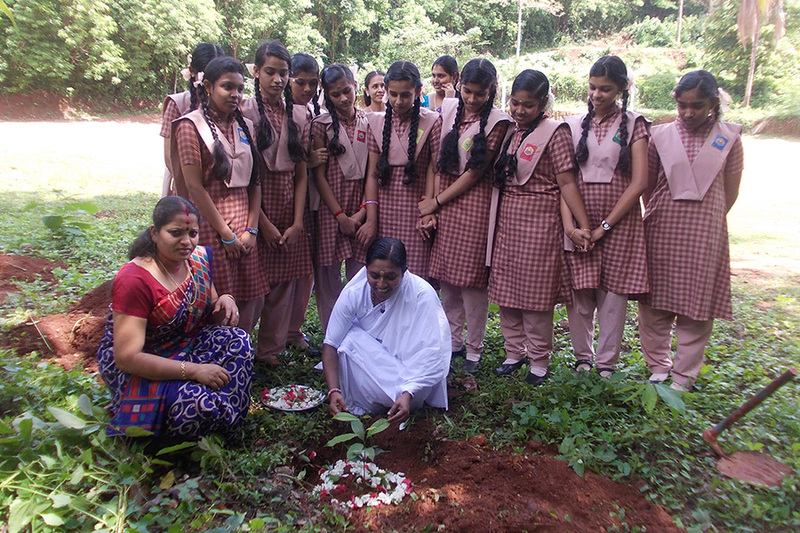 So Protect Mother Nature who nourishesyou….!! 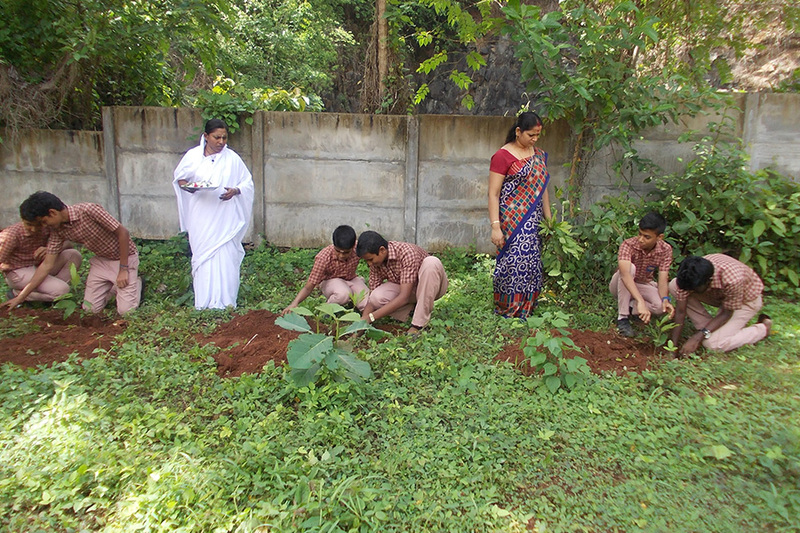 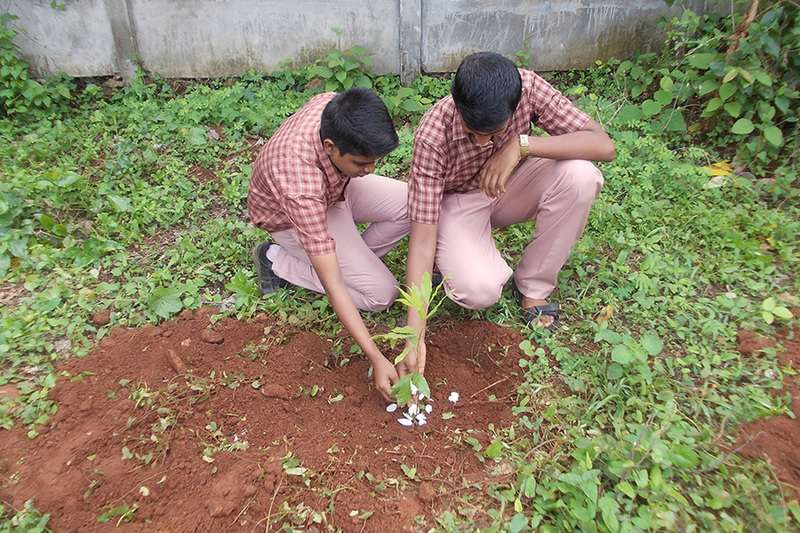 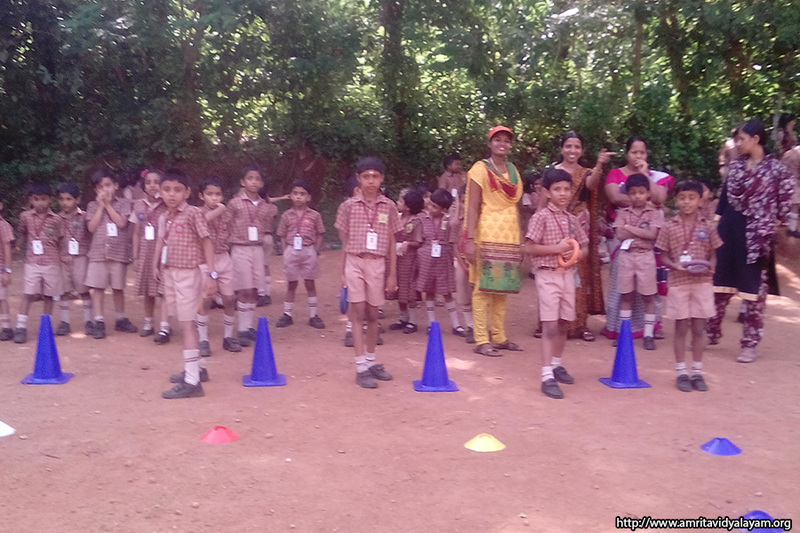 This year, we have introduced a Sports Seed team in our school. 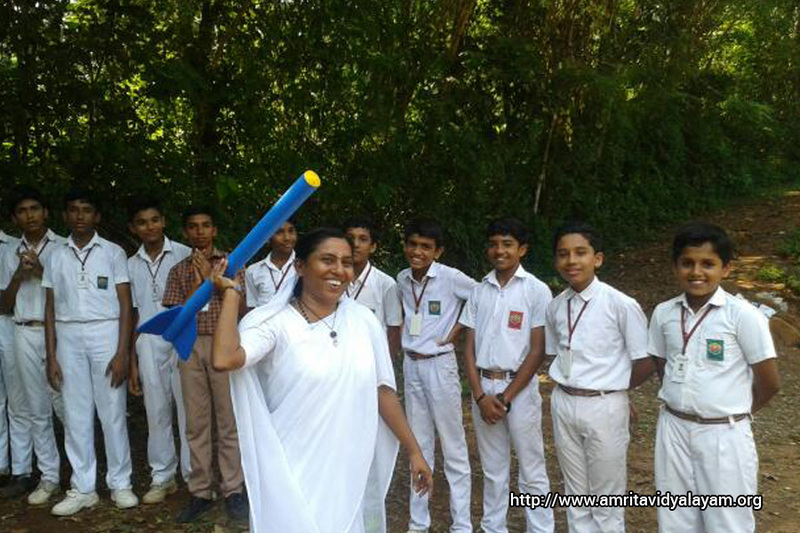 The team is actively engaged in training our students. 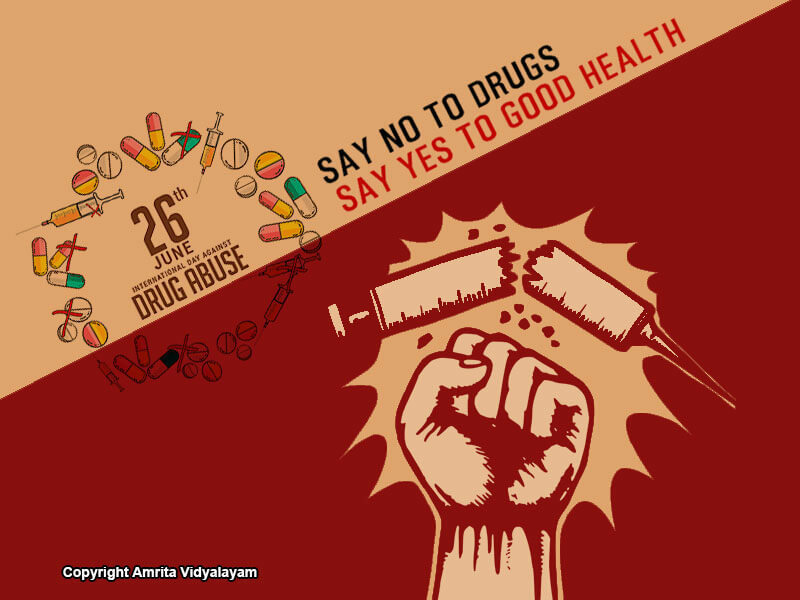 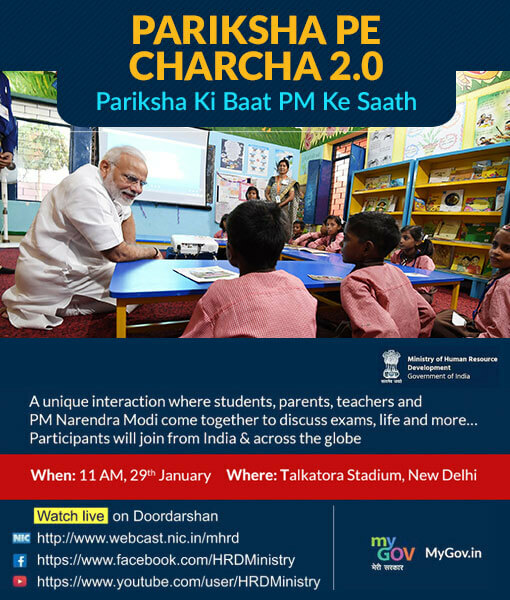 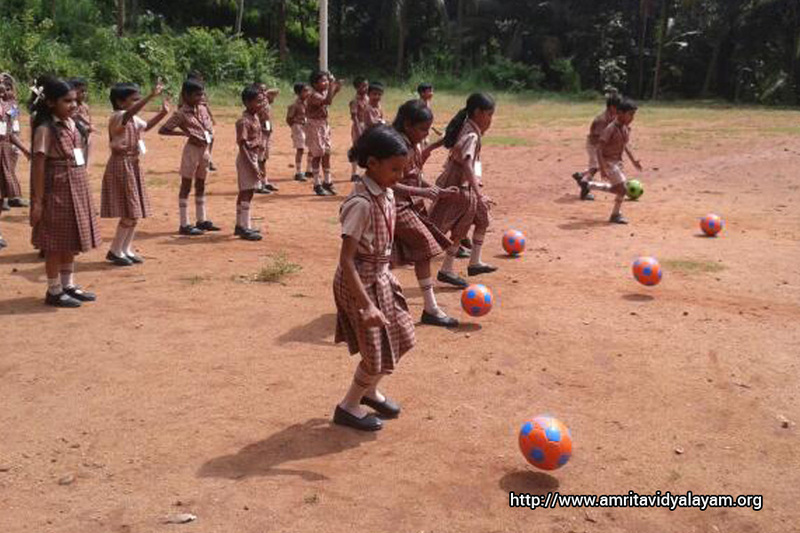 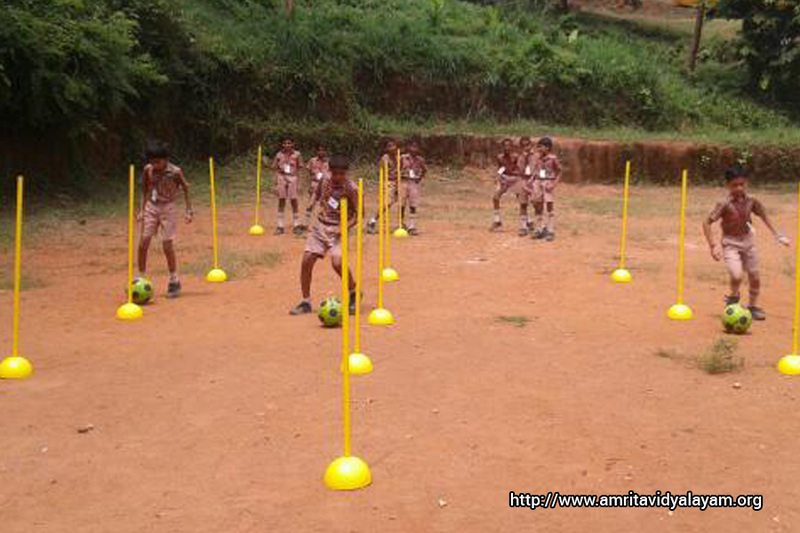 With their help, our students are getting the opportunity to enhance their skills in various sports. 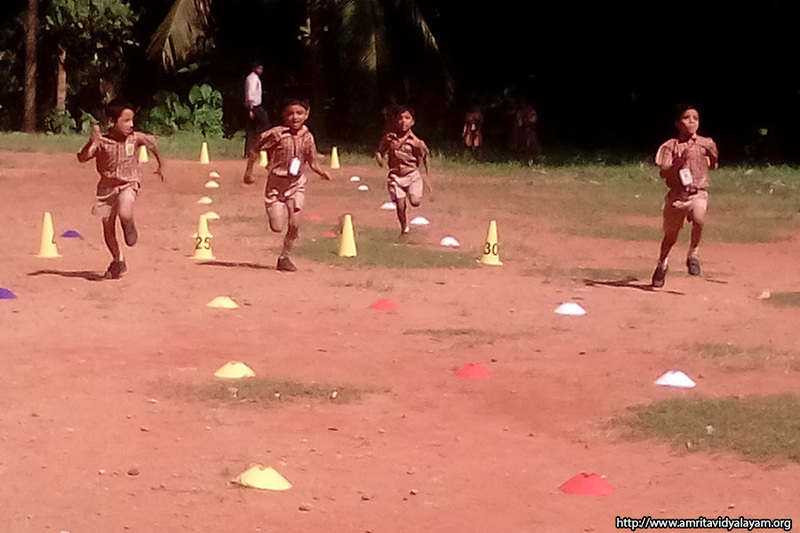 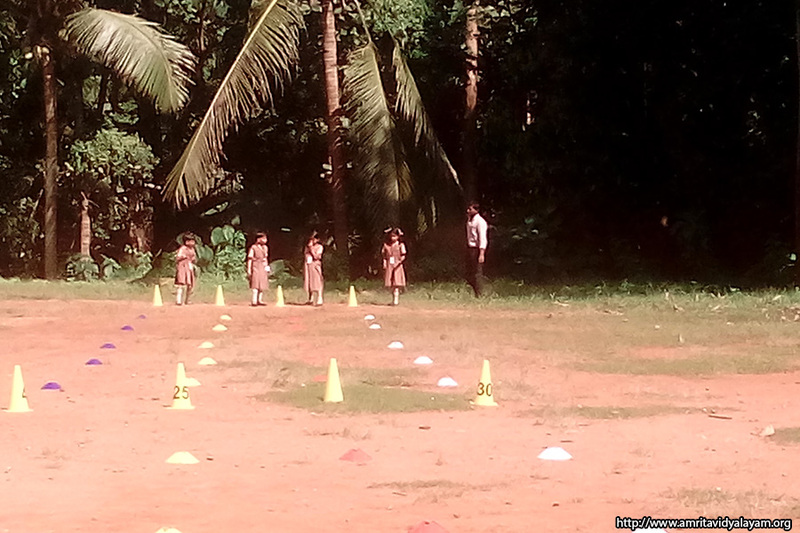 We conducted Sports Day for students of our primary section at our school. 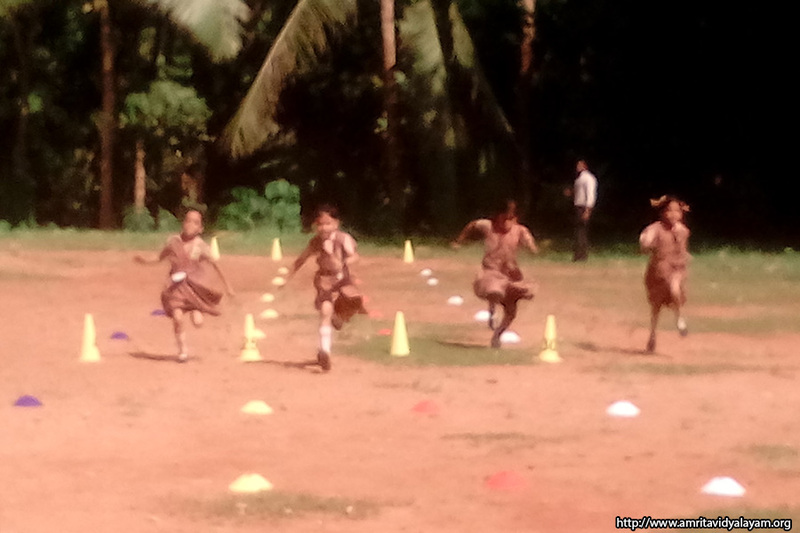 The children got the opportunity to showcase their athletic skills during the competitions. 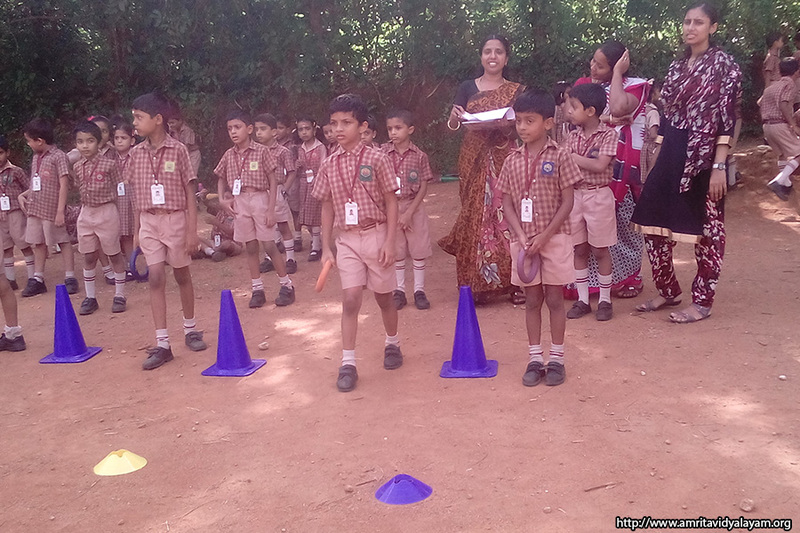 All of them participated enthusiastically, and were awarded prizes according to their performances. 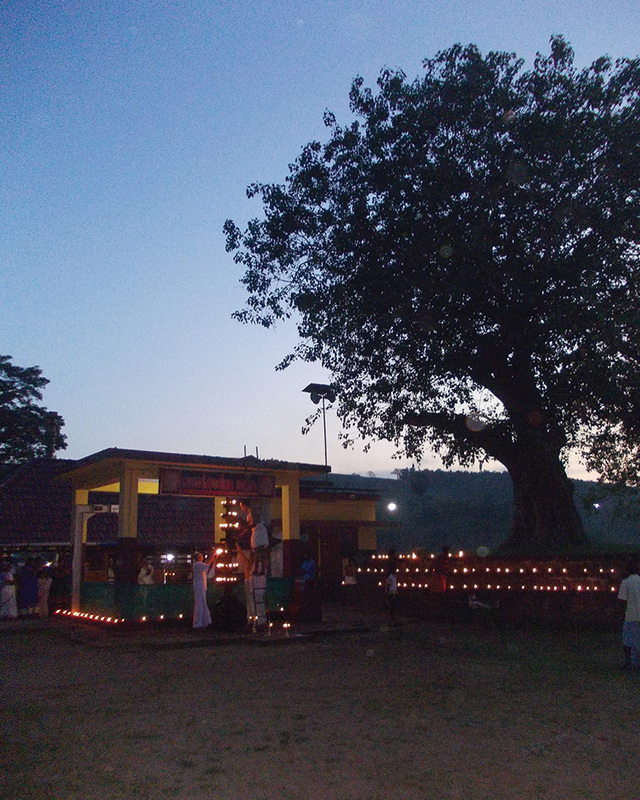 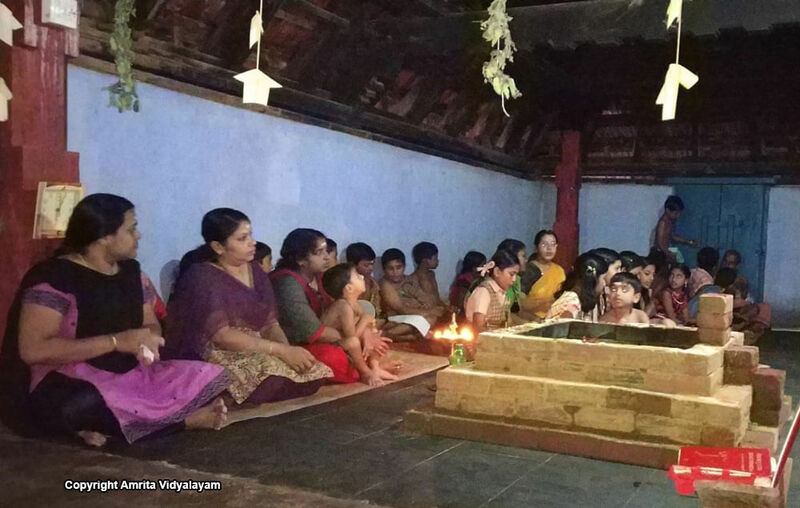 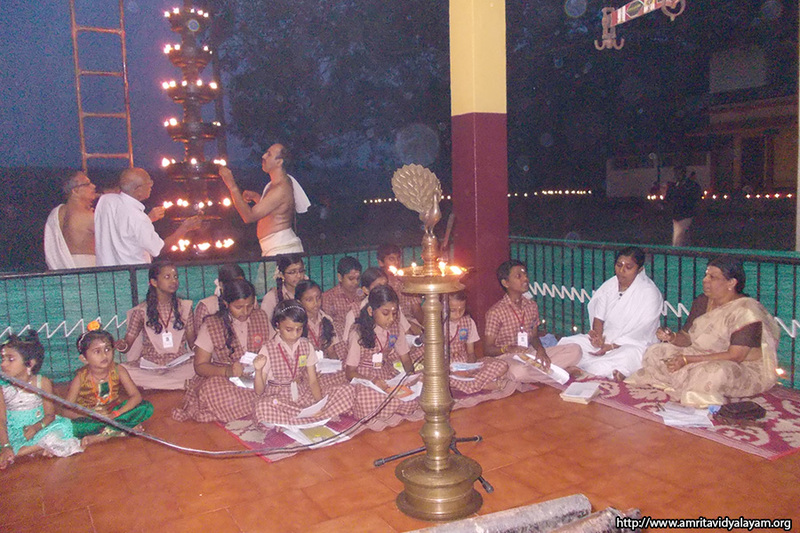 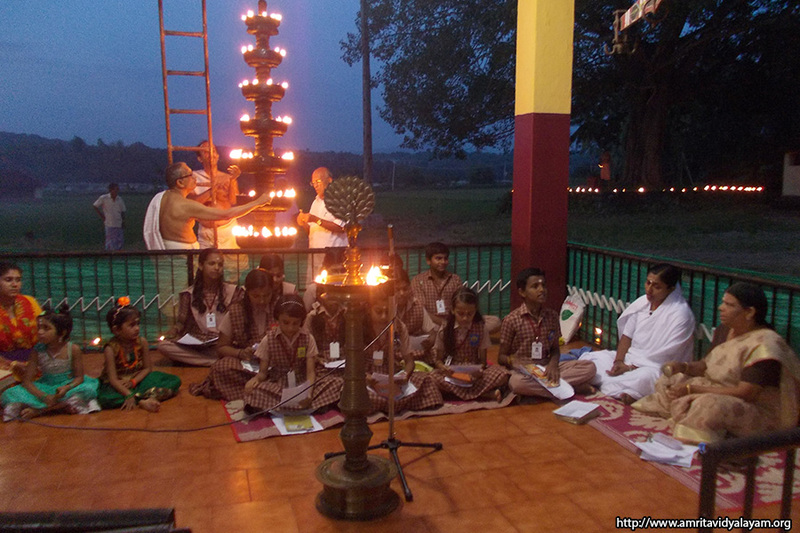 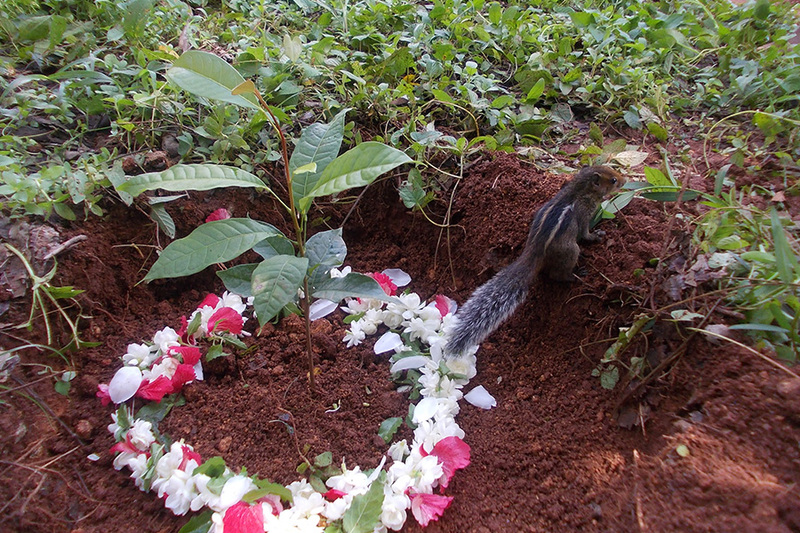 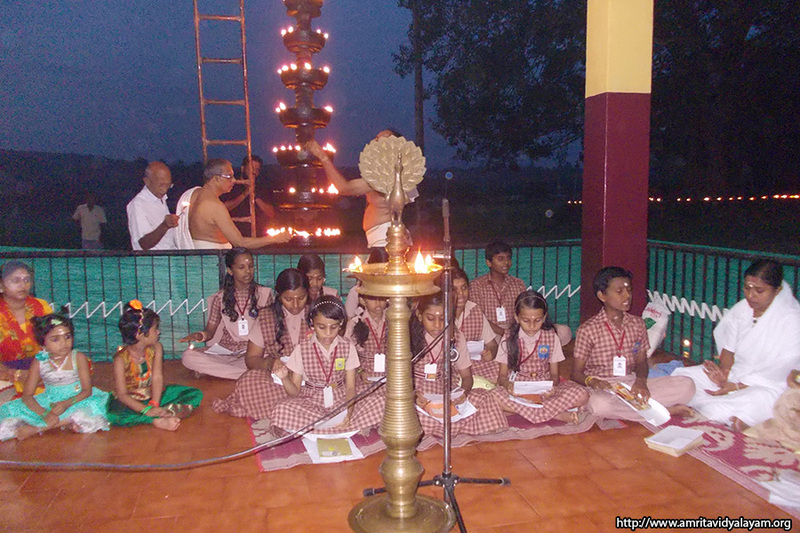 We conducted bhajans at Vazhalikkavu Bhagavathy temple in Painkulam on November 25th, as it was Thrikarthika.